A career that began on rooftops almost 30 years ago has now seen Clayton Douglas scale the heights of pipeline construction and maintenance. 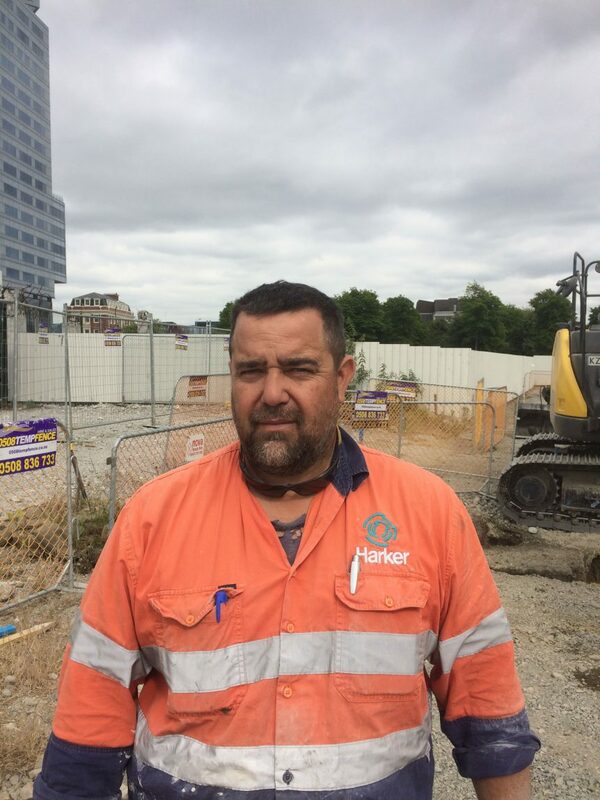 While his work keeps his feet literally on and in the ground, Clayton has become the first Civil Infrastructure worker in New Zealand to be awarded Pipeline Construction & Maintenance in Water as well as Wastewater and Stormwater certification. And that’s a big deal because prior to 2015 Clayton’s chosen career in Civil Infrastructure had no official qualifications or certification to recognise, and standardise, the skills and knowledge of its workers. That was in spite of the fact that civil infrastructure is one of the largest industries in New Zealand encompassing 600 businesses and with an annual turnover of $20 billion. Now Clayton, who has 27 years’ experience in pipeline installation, can finally say he is a certified tradesman. He completed the new certification through the Recognition of Current Competence (RCC) process, which recognises the previous experience of workers and requires them to present evidence of that experience to be evaluated and recommended for certification to the Civil Trades Board. He says the certification is both life changing and industry changing, and he recommends it to anyone in the industry. “I would say it’s 100 per cent worthwhile. He adds that there are practical advantages to the certification as well. The qualification is the icing on the cake for Clayton, who loves his work even though he came to it a round-about way 27 years ago. Clayton says gaining the certification has added a new sense of satisfaction to a job he already loves.